Walter Palmer wanted to hunt elephant, but guide Theo Bronkhorst says sufficiently large animal could not be found. 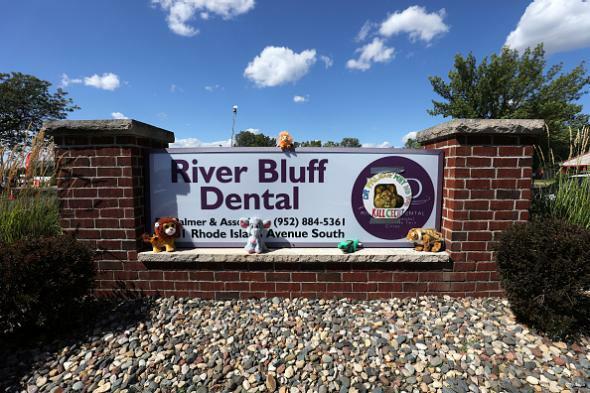 Walter Palmer’s dental office in Bloomington, Minnesota. A Zimbabwe court has delayed the trial of Theo Bronkhorst, the local guide who helped Minnesota dentist Walter Palmer shoot and kill the protected lion Cecil in what has become an international scandal. Bronkhorst’s trial—he’s charged with failing to prevent an illegal hunt—was scheduled to begin Wednesday and has been postponed until Sept. 28. Zimbabwe says it is seeking Palmer’s extradition and does have an extradition treaty with the U.S.; the U.S. State Department hasn’t commented on the case, and Palmer’s whereabouts, though he has spoken to reporters by phone, are unknown. We then went back to my place near Hwange. The client asked if we would find him an elephant larger than 63 pounds, [the weight of one tusk] which is a very large elephant, but I told him I would not be able to find one so big, so the client left the next day. In other words, things could have been even worse for Dr. Walter Palmer: He could’ve been defending himself for killing a lion and an elephant.